First to greet me were the accessories - brands such as See by Chloe, Z Spoke by Zac Posen, Sam Edelman, Coach and Rebecca Minkoff filled up the room. 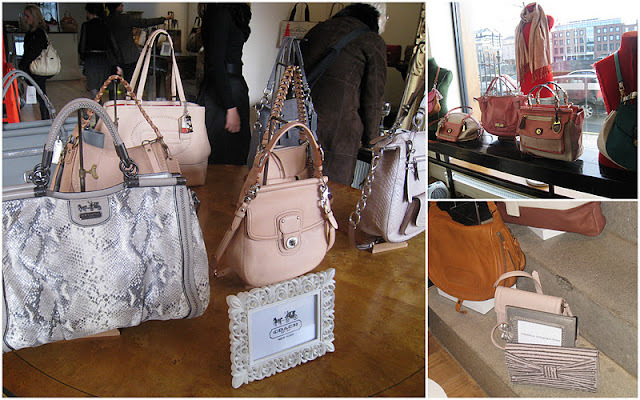 Karen and I are major handbag lovers so yes, I was in handbag heaven! Here are some that stood out to me. 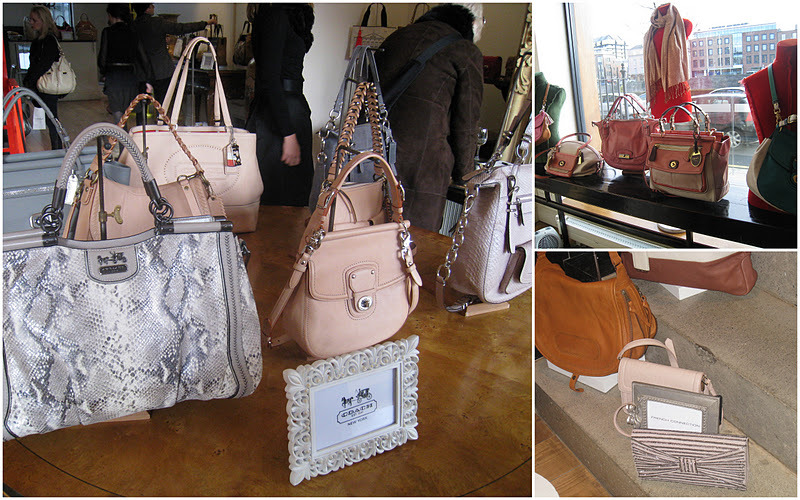 Top left: Rebecca Minkoff. Top right: See by Chloe. 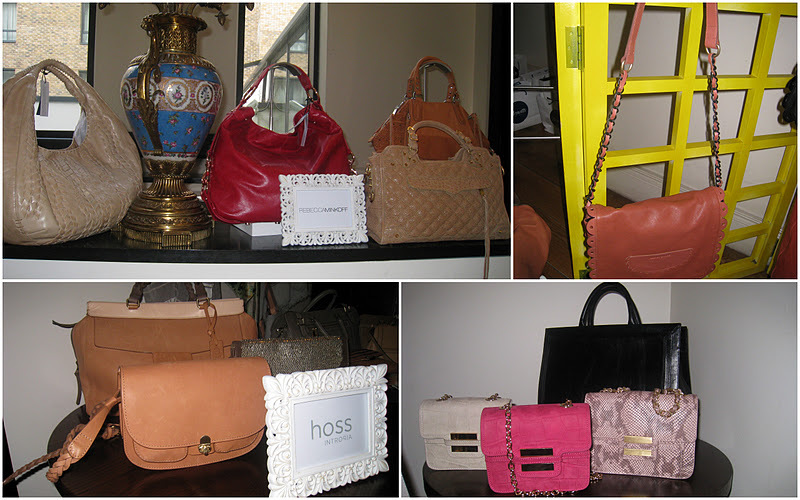 Bottom left: Hoss Intropia Bottom right: Z Spoke by Zac Posen. Wanna see some more? Oh ok! Left: Coach. Top right: Coach. Bottom right: French Connection. 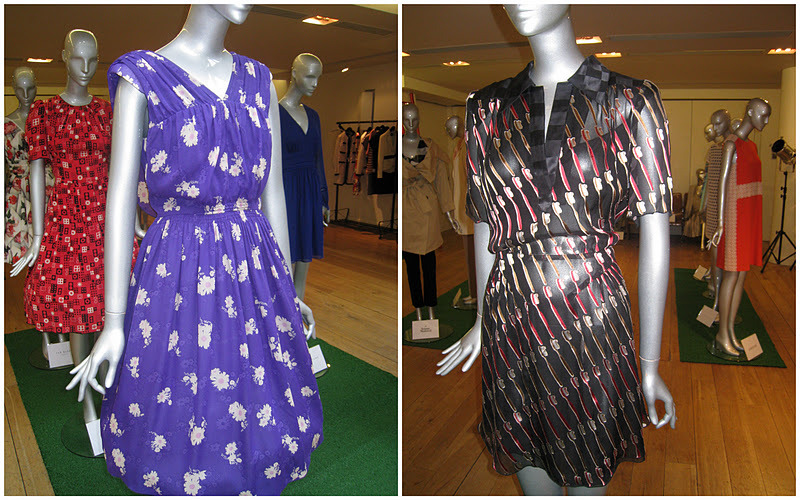 Left: Blue flower print dress by Anna Sui. Right: Toothbrush print dress by Anna Sui. 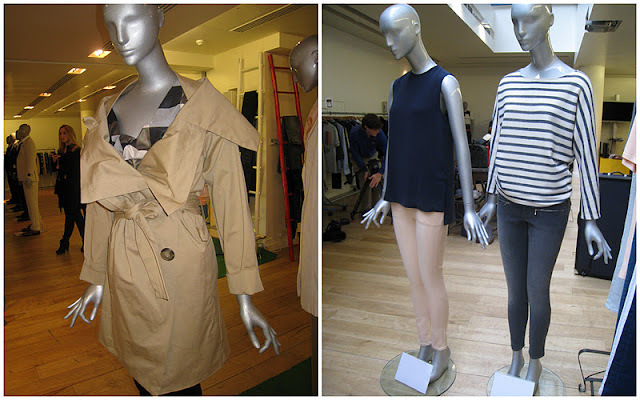 Top left: Vivenne Westwood Mac. Right: Victoria Beckham. Love the Vivienne Westwood mac! Oh my goodness I love that Anna Sui dress!